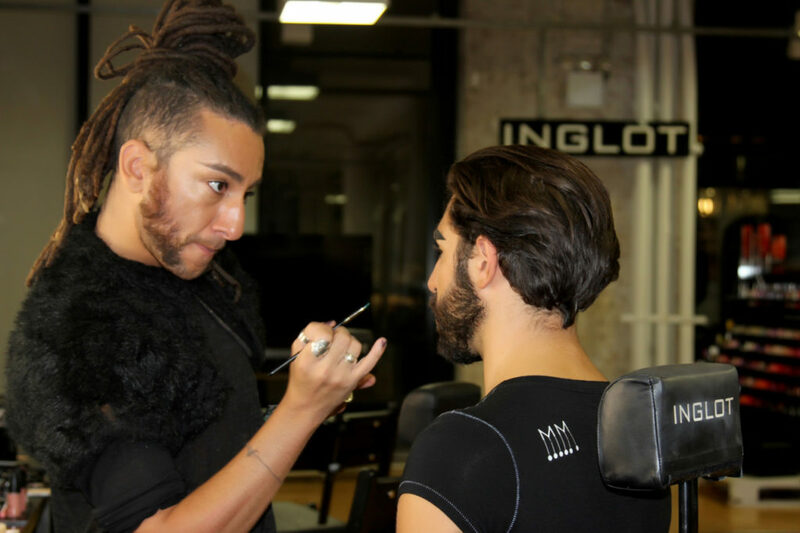 Introducing Bennett Jason, lead makeup artist and US training and trend forecaster for INGLOT. A California native who started his professional career in LA, working in film and video. Unexpected and unplanned, he soon made a life-changing decision and relocated to New York. 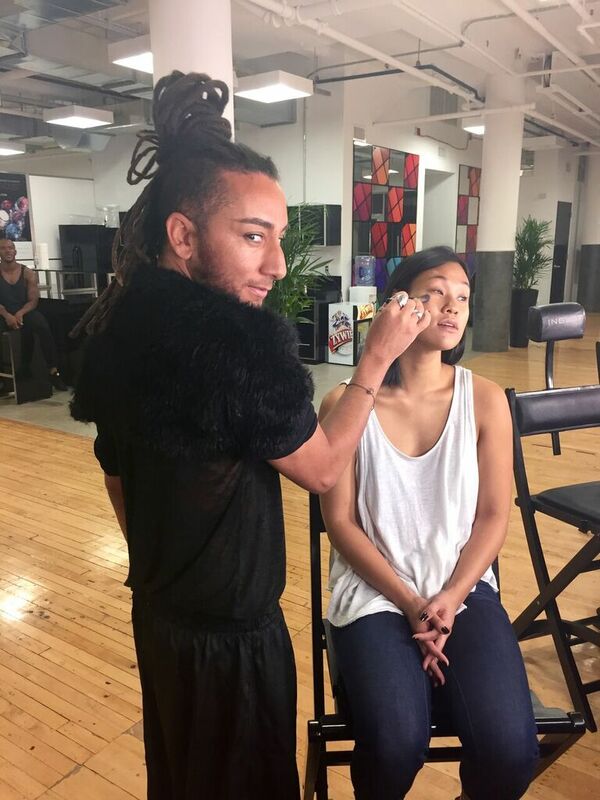 And thus began his career in cosmetics, beginning with makeup for a high-end retailer. Bennett shared with me some of his personal and professional struggles. 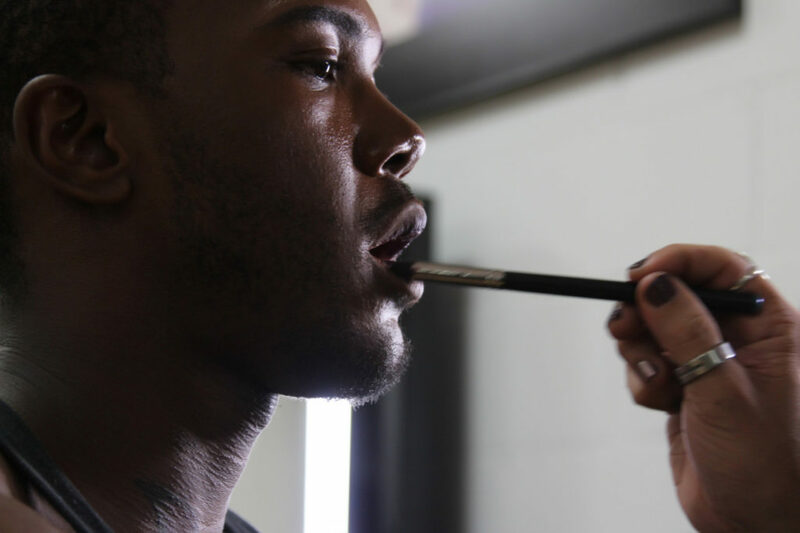 But more importantly how each obstacle ultimately added a new piece to the puzzle and contributed to his own make-up. 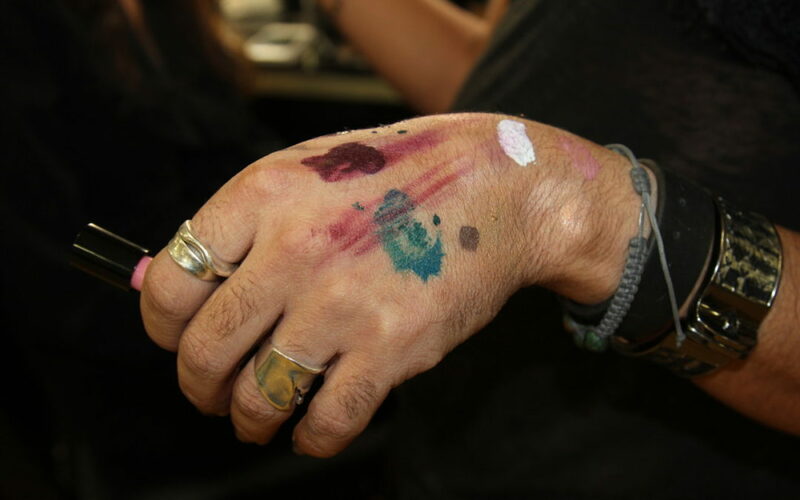 As a makeup artist, I never gave up or wavered on my character. Makeup and initially any art form is based on character. Art is a subjective nature. It doesn’t require anyone’s approval. It’s based on the individual. It’s really always been about finding that balance in finding your individuality. Finding individuality, as simple as it sounds, is a challenge we all face. The pressure to conform and hide one’s being is real. Bennett shared his recollections of adversity over the years…. In my 20s, I felt people were always trying to cookie-cut me. They tried to demean or diminish or discount [my] personality. I was way more defensive and felt I always had to defend my character. These days, I feel like I can just be it. And let it happen. Whoever is interested is interested. But at one time, it was… about working around politics and all of these moving parts. When it really is about having fun. Being confident. Having character. Tolerance. Beauty allows you a freedom of exploration. And curiosity. And comfortability. Self-expression. Which is why he stresses his opinion when it comes to what’s trending. Trend should only make you curious to try new things. It shouldn’t make you want to be a different person. It’s not about wanting to look like or be someone else. But it is about discovering yourself. And when it comes to Bennett Jason and his peers, whether coworkers, aspiring artists or clients, I asked him to elaborate on how to best fuse it all together. One thing I think that hinders so many artists out there is the need to one-up one another. To be better than the next. I think competition ruins creativity, but more importantly ourselves as artists and individuals. It keeps us from tolerance. And discounts being tolerant and open to one another. Comparing ourselves in general. Needing to be prettier than… Or needing to be more important. Or to be more socially fabulous than. Or more this. Or more that. Beauty is global. And extremely diverse in the world. The US version of beauty is pretty cut-and-dry. Whereas if you go to Africa or India…it’s just the most beautiful thing you’ve ever seen. It’s so exotic. And so different. And vibrant. And really speaks to their people. It’s a great way to explore a different heritage. Self competition gets you to rise to the occasion. Competition where you don’t allow any one else to be an equal is destructive. And quite stifling. So as a DIVA myself, I look to share our mission – spread beauty – and encourage self awareness and acceptance and self-celebration. Be bold. Be colorful. Be an individual. Listen to your inner being and let it show on the outside. Explore it. Create it. Have no fear on the journey because it’s a whole lotta FUN! You hold the paintbrush, as it’s your picture to paint! Embrace identity. Yours and everyone around you. It’s beautiful. Exciting. And VERY UNISEXXXY! Bennett’s story and character can simply be summed up with three words. He basically told me: I AM UNISEXXXY! Stay tuned for a BIG COLLAB that pulls together the DIVAlicious, Unisexxxy, Inglot and Bennett Jason brands. Without revealing too much, I’ll just close by saying if you too love the transformation and artistry of makeup, you are gonna love this! Photos by Lauren Cosenza are property of DIVAlicious.